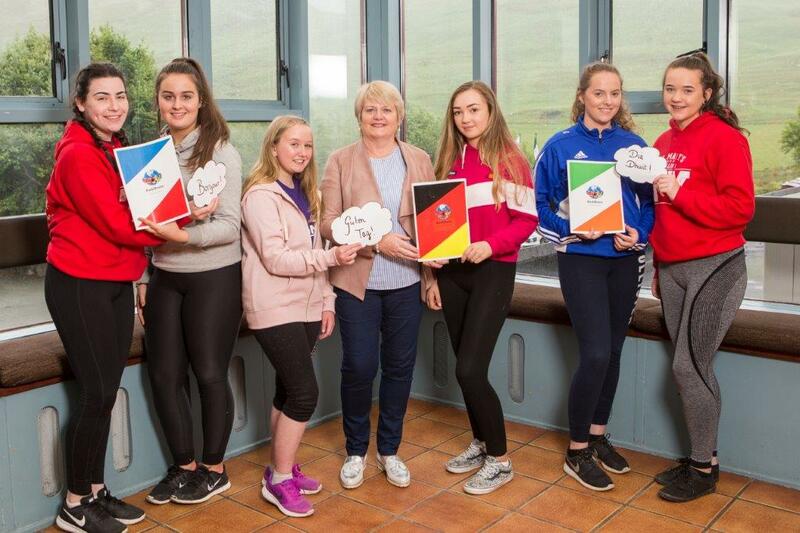 Seventeen teenage entrepreneurs, including six from Mayo, are swopping the classroom for the countryside this week, as they embark on a Student Enterprise Winners’ Bootcamp in Connemara through the Local Enterprise Offices. 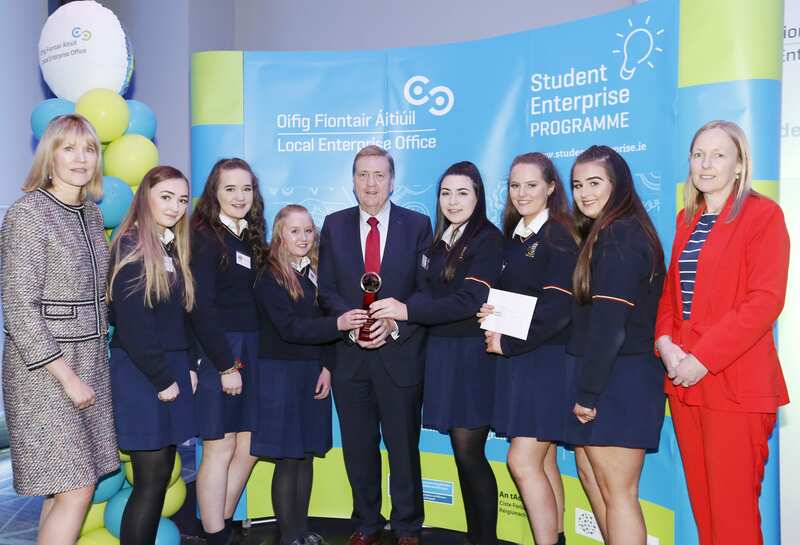 The Mayo students are from St. Mary’s Secondary School in Ballina and won their places through the annual Student Enterprise Programme, which is the biggest student enterprise initiative in Ireland. Now in its sixteenth year, the programme involves 23,600 secondary school students from 480 schools and is co-ordinated by Local Enterprise Offices in every local authority area. A total of 230 teenagers showcased their student-run businesses at the National Finals in Croke Park last month (May 2nd) and seventeen of them have won places at this year’s summer bootcamp. The specially-designed programme blends indoor and outdoor learning at the Delphi Resort, to help the group of young teens to expand their understanding of the business world, gain new perspectives and access expertise from more established entrepreneurs. Working with mentors in the stimulating setting of Connemara, they’ll also learn about teamwork, communication skills, empathy mapping and business pitching over the course of the week. On Thursday (June 14th) , the students will visit the Enterprise Ireland Student Entrepreneur Awards, which are taking place at the National University of Ireland Galway for third-level students. They’ll also meet with successful local entrepreneurs on a visit to PorterShed in Galway City, which is an innovation hub and co-location space for start-ups in the region. Conor McCarthy and Ben Kavanagh from ‘Kat Food’ at CBS in Kilkenny. Shane Hagan, Shane Dobson, Luke Hurson, Daniel Doherty and Shane Grimes from ‘Reel Easy’ at Moyne Community School, Co. Longford. Cian Maloney, Lee Cadwell, Sean Higgins and Joe McAuley from ‘Mind Matters’ at St. Joseph’s CBS in Fairview, Dublin City. Mary Gilvarry, Nicola Lowther, Erin Gannon, Eimear Winters, Maeliosa O’ Hara and Holly Kenny from ‘Back to Basics’ at St. Mary’s Secondary School in Ballina, Co. Mayo. The next Student Enterprise Programme for secondary schools starts in September 2018 with free teaching resources available through Local Enterprise Offices in every local authority area (www.localenterprise.ie). Funding for the Local Enterprise Offices is provided by the Government of Ireland through Enterprise Ireland. For more information, please contact your Local Enterprise Office.